Copenhagen Airport (CPH) has announced the beginning of the development planned for the current security protocols at the airport. These developments will improve the passenger experience by eventually ensuring that passengers can go through security without having to remove computers and liquids from their hand luggage. Until then, travellers and employees will test the new security equipment to help find the best solution for a new and future-proof security system. The new security system will be developed over the next couple of years using two dedicated lanes (23 and 24), where the airport initially will test two new lane designs. These lanes will in the first instance be longer and have more packing stations to increase the number of passengers that can prepare for the screening process. New technology along with new equipment for baggage screening will also be introduced on the two lanes in the spring. The new equipment consists of C3 scanners, which can display advanced 3D images and allow passengers to leave electronics and liquids in the hand luggage during the screening process. 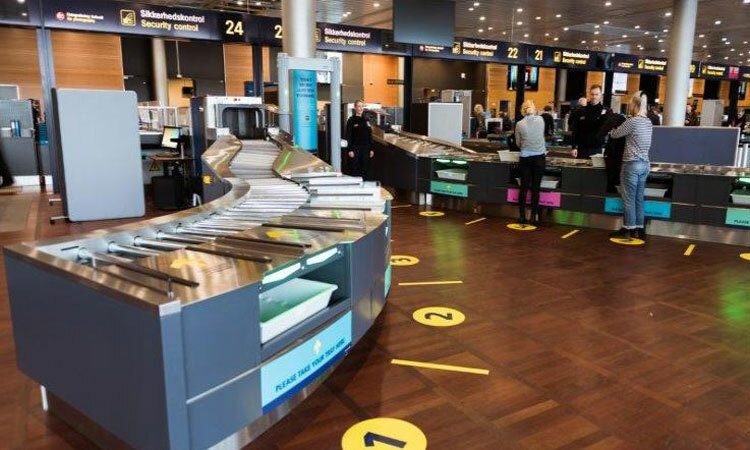 To further optimise security, Copenhagen Airport will test a number of different screening equipment, including C3 scanners from various suppliers. In addition, the airport will test new body scanners. As a result of this, security will be tailor-made for the requirements of Copenhagen Airport, its airport employees and passengers. New equipment and more efficient processes will improve the security control for passengers and employees. 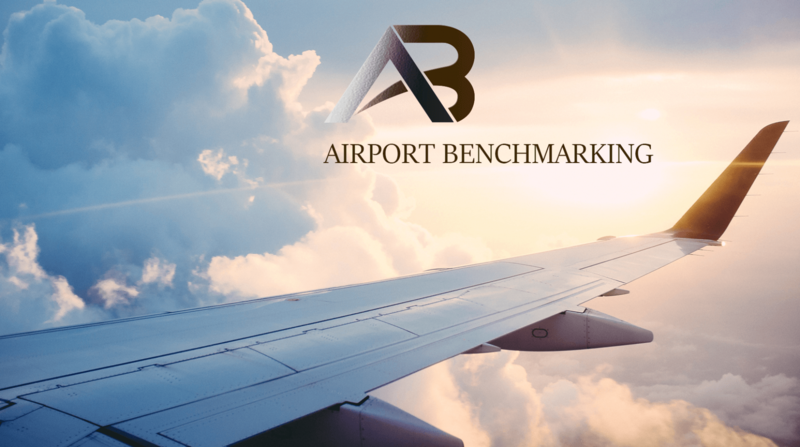 The new equipment and lane design will improve the ways that employees can assist passengers, which in turn will improve the airport passenger experience, something that usually begins at security.